Complement your eyes with metallic tones that fascinate! 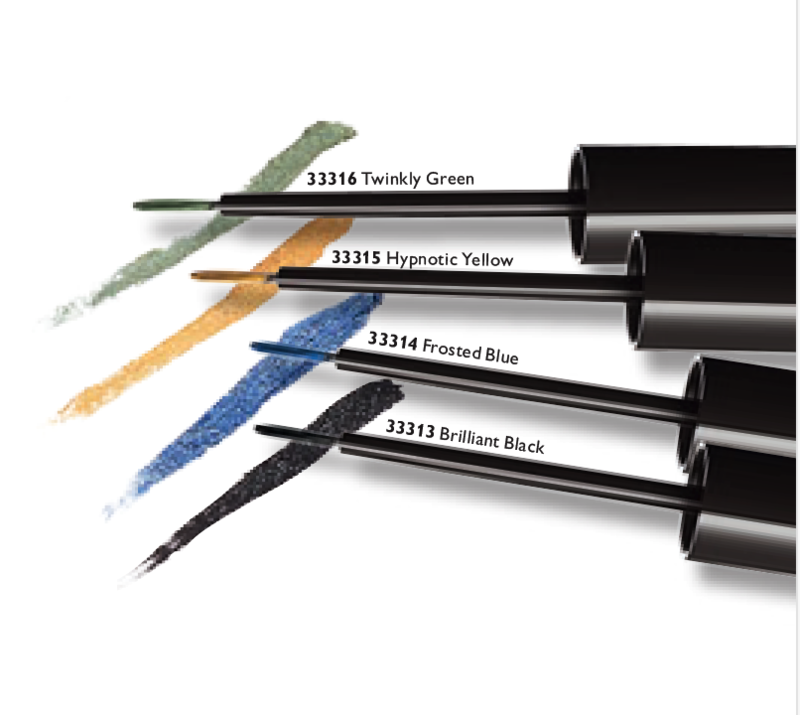 The Oriflame’s ONE Eyeliner Brush Stroke allows you to create delicate looks and bold looks easily. Lines your eyes with electrifying colour inspired by the catwalks. The ONE Brush Stroke Eye Liner’s smooth and intense liquid formula goes on smoothly for even, precise lines with a shimmering metallic twist. Customise your look with the fine brush applicator. Want thin, delicate definition? Not a problem! Or are you more of a bold, strong line kind of girl? It’s up to you. In shades that complement all skin tones. Inspired by the passerelles looks, the Eyeliner Brush Stroke The ONE has a liquid, smooth and intense formula that sticks perfectly to uniform and precise features with a metallic sheen. The fine applicator allows you to easily create thick or thin strokes. In colors that complement all skin tones. 3.5 ml.